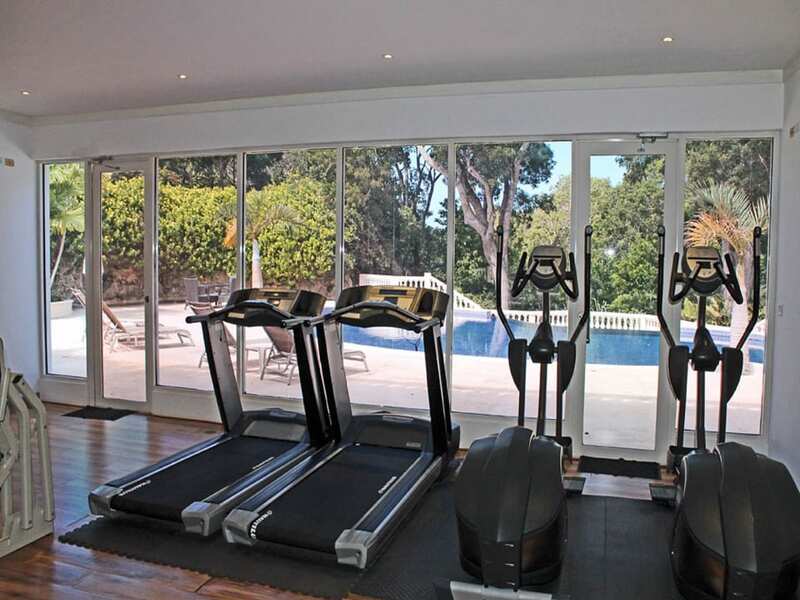 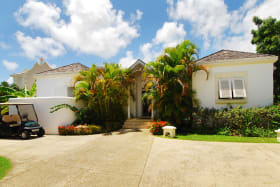 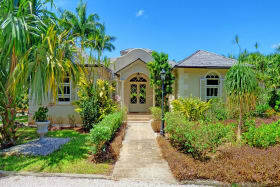 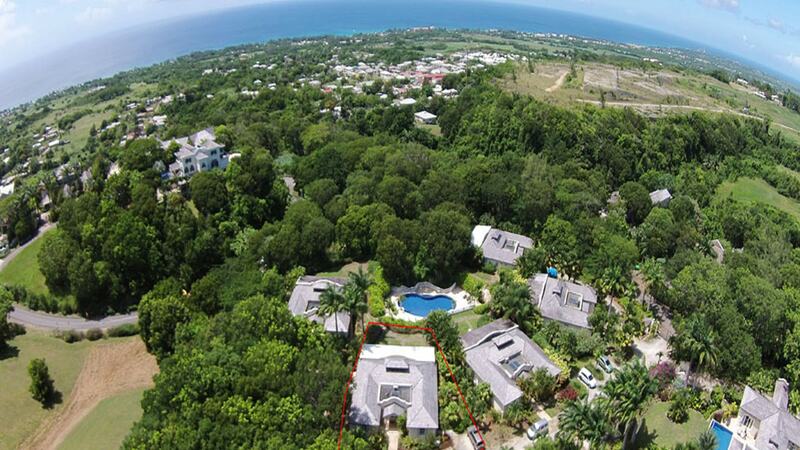 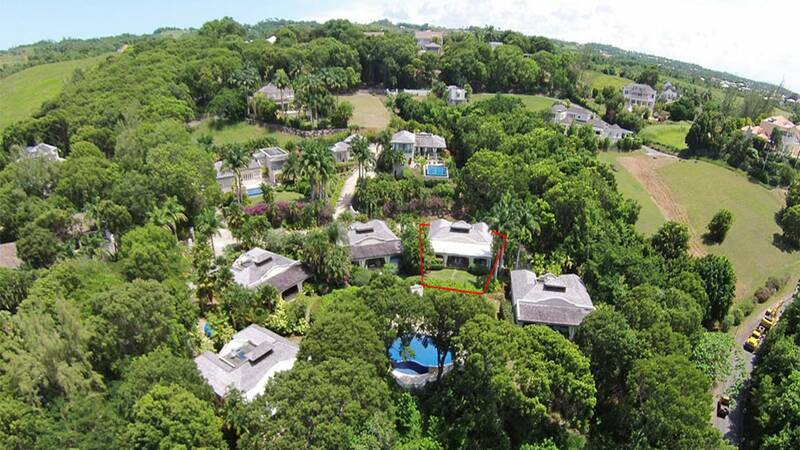 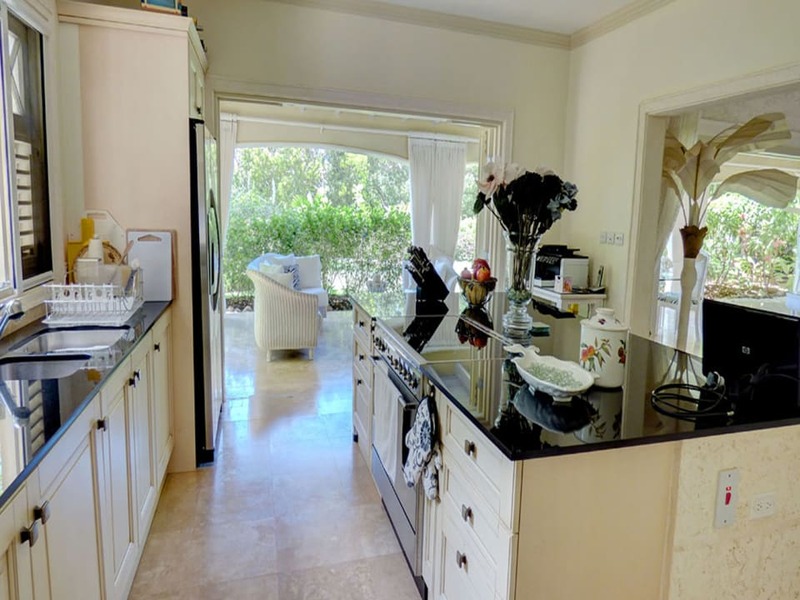 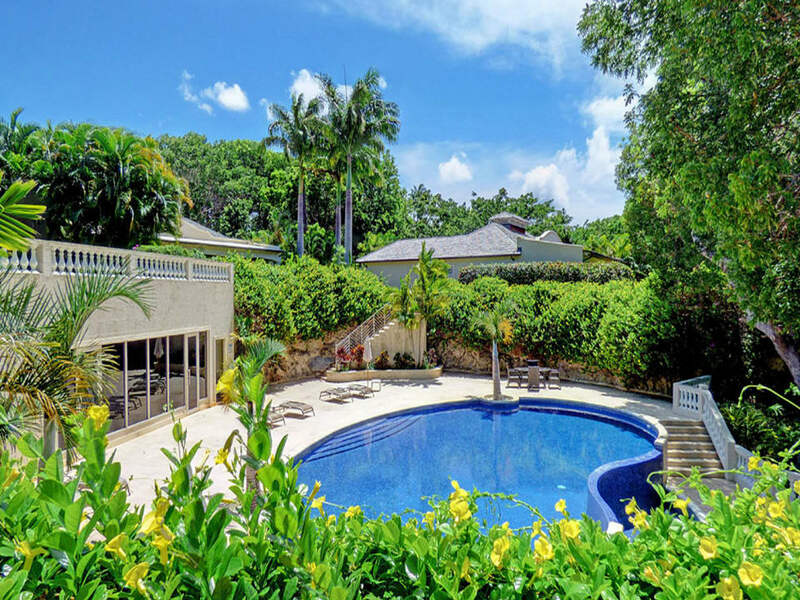 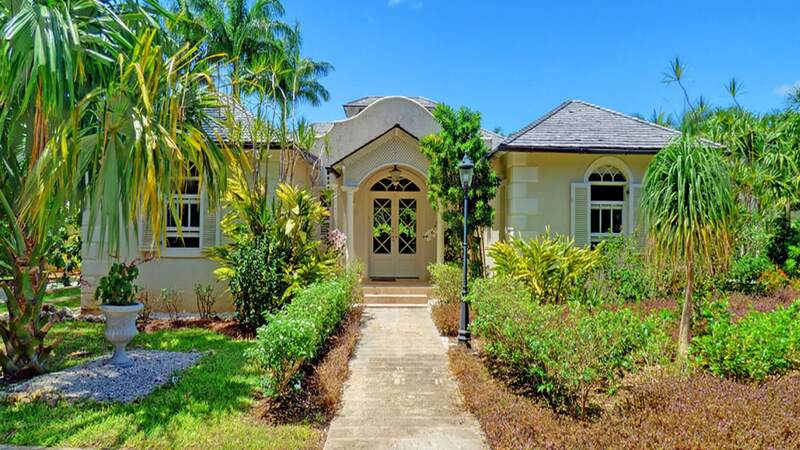 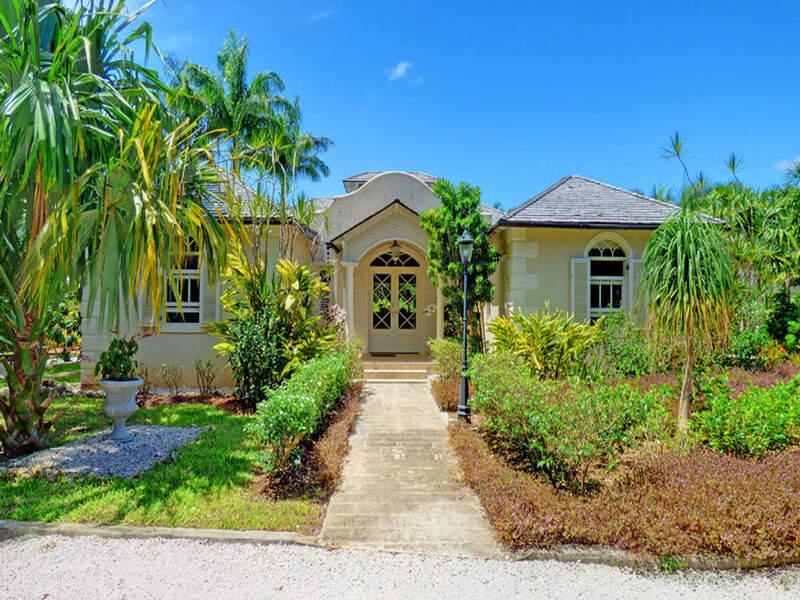 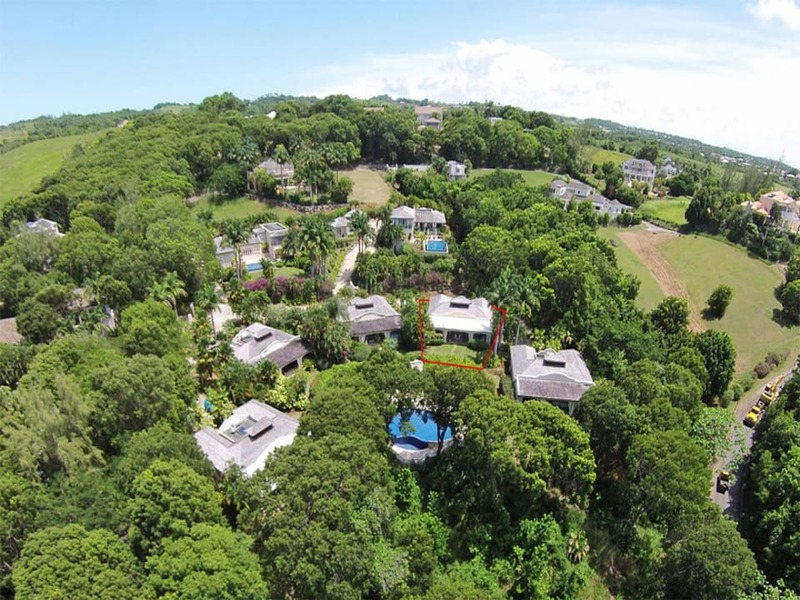 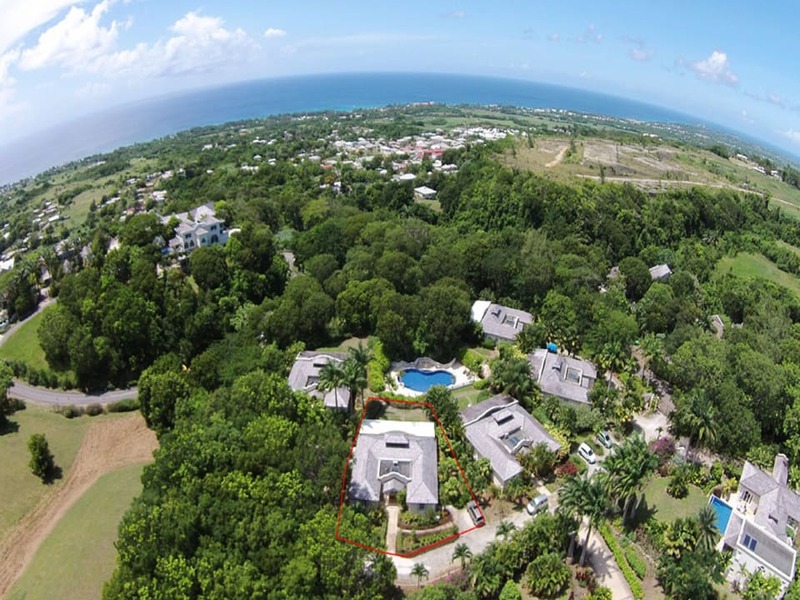 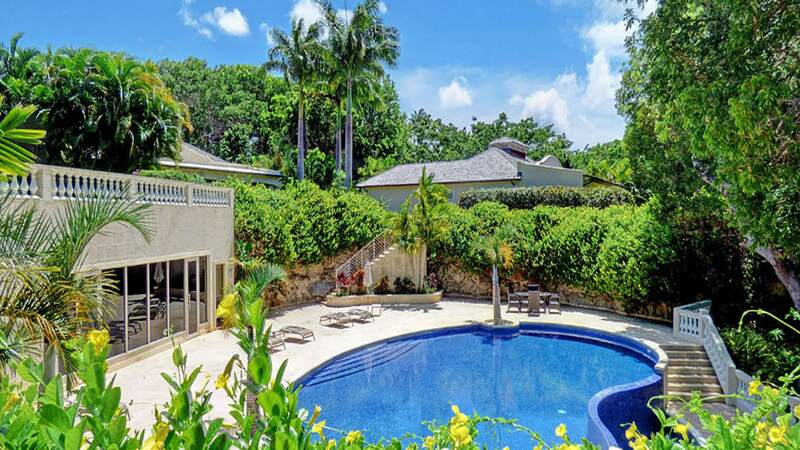 This exceptional three-bedroom villa is located in Greentails, a private gated community adjacent to the well-established residential neighbourhoods of Turtle Back Ridge and Sion Hill. 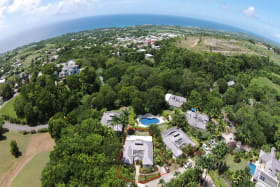 The ridge top location offers privacy while still enjoying close proximity to the beaches and amenities of the West Coast. 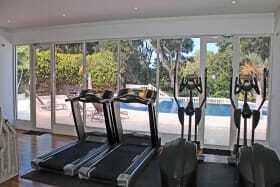 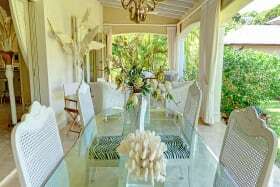 The one-storey villa has a spacious layout with airy kitchen, dining and living areas, the latter of which opens on to a beautiful 50 ft. terrace with infinity edge pool. 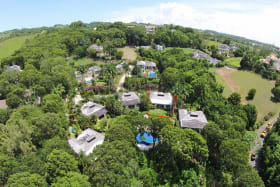 Overlooking the West Coast, the large sun deck has outdoor loungers and patio furniture, making it an ideal spot for dining, relaxing or sunbathing. 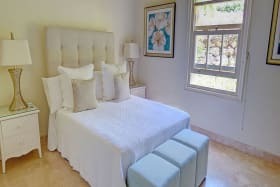 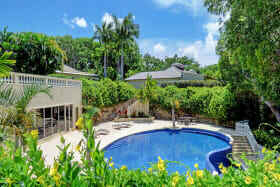 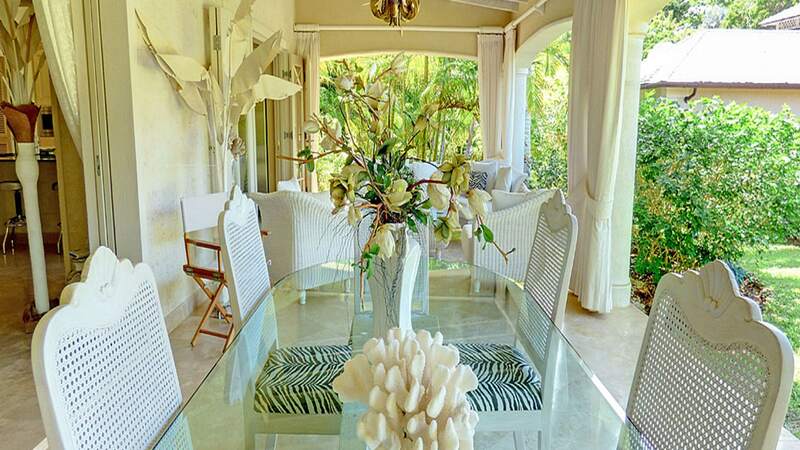 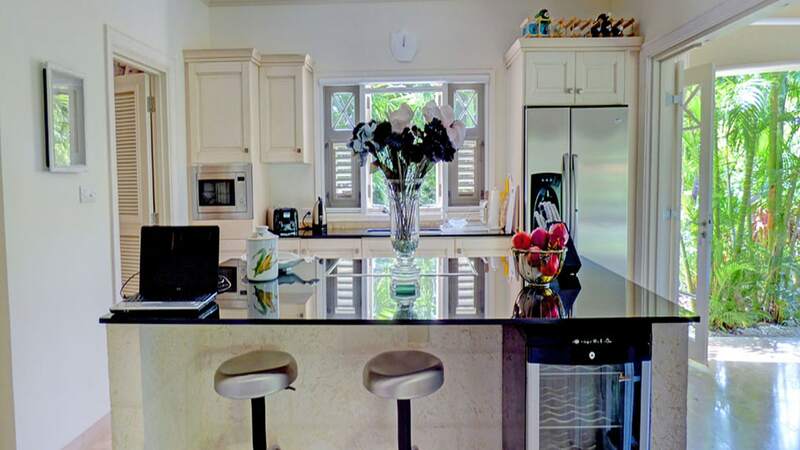 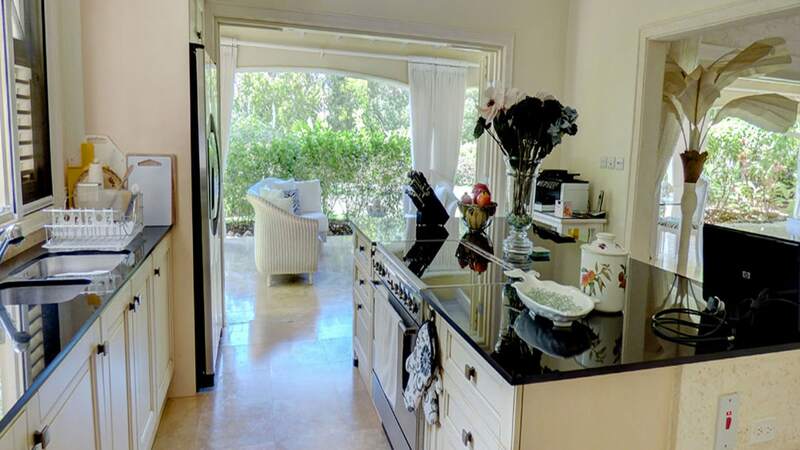 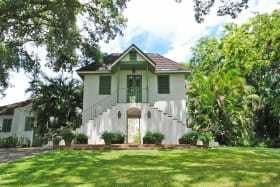 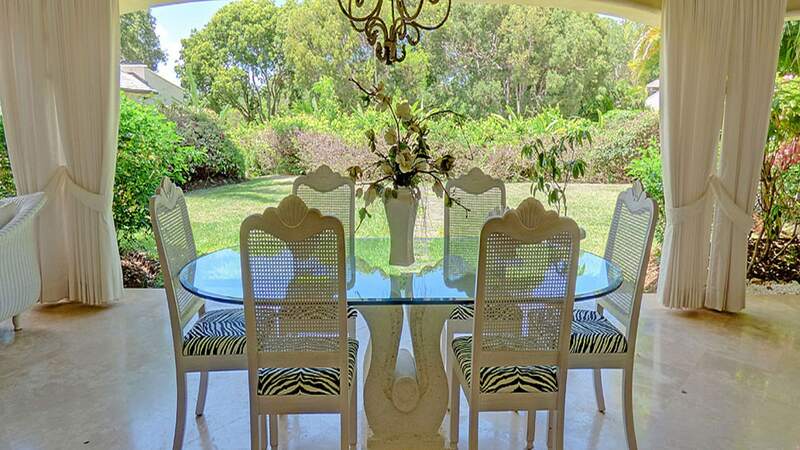 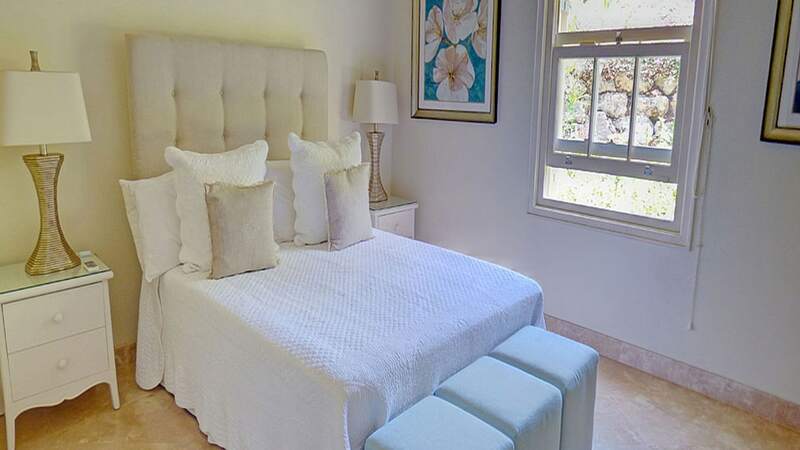 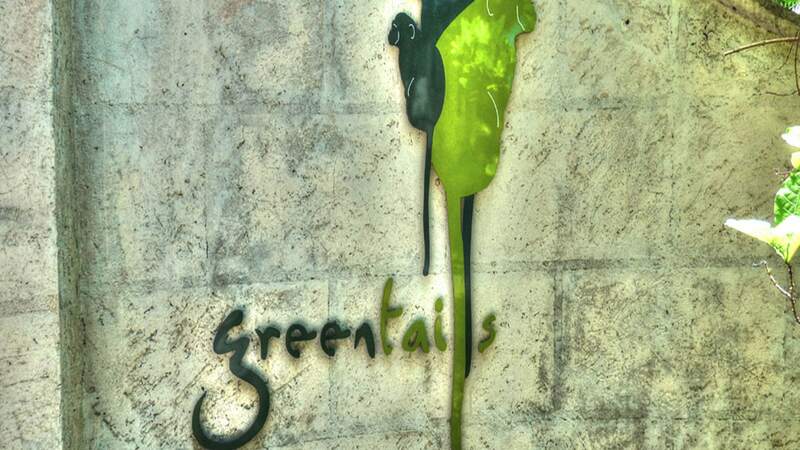 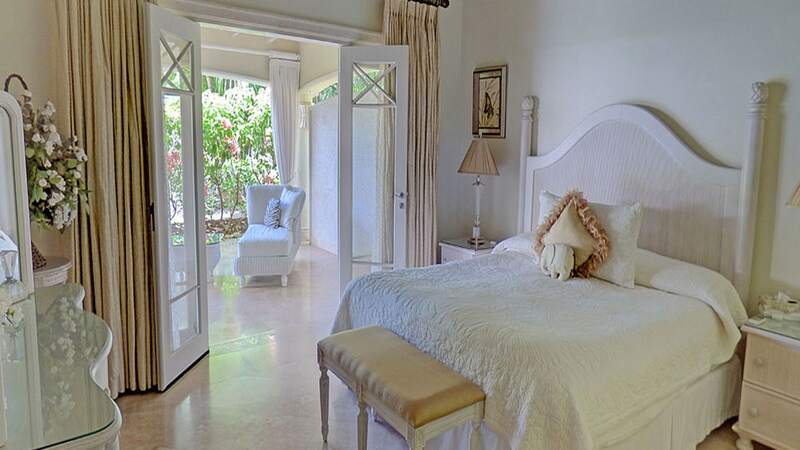 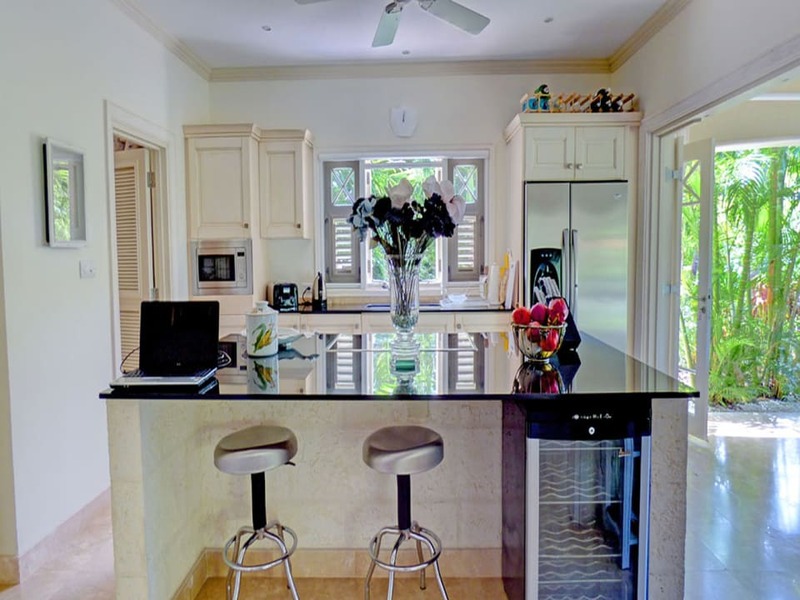 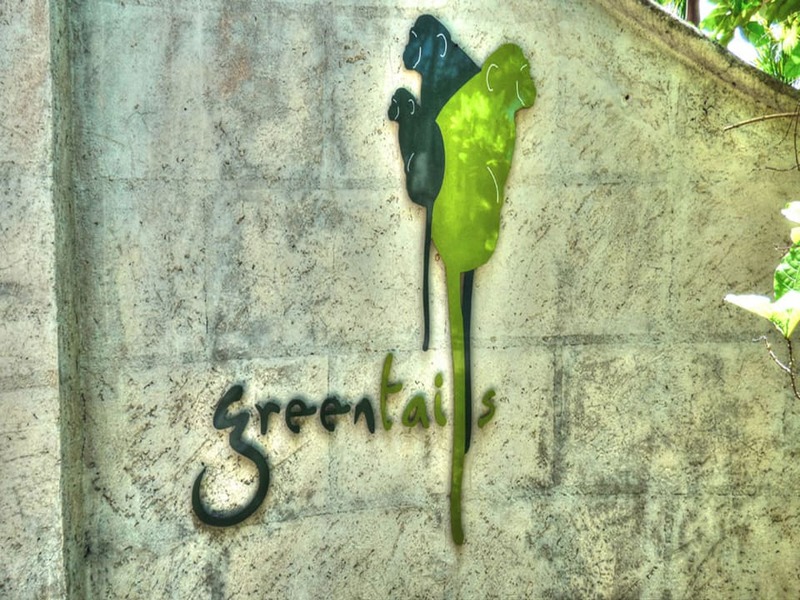 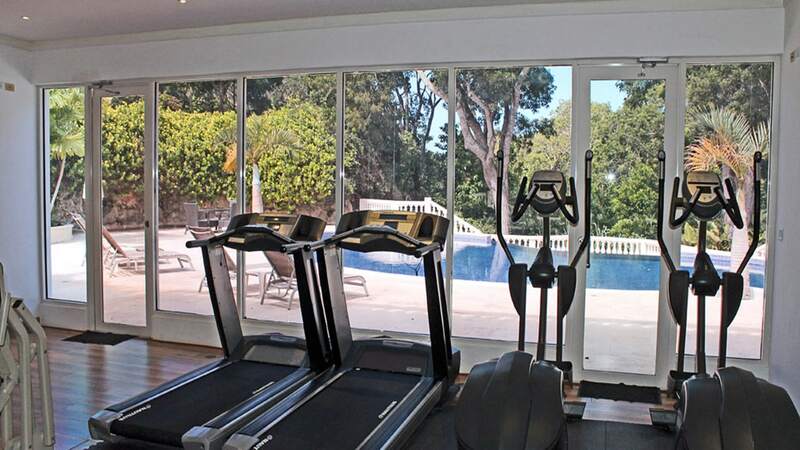 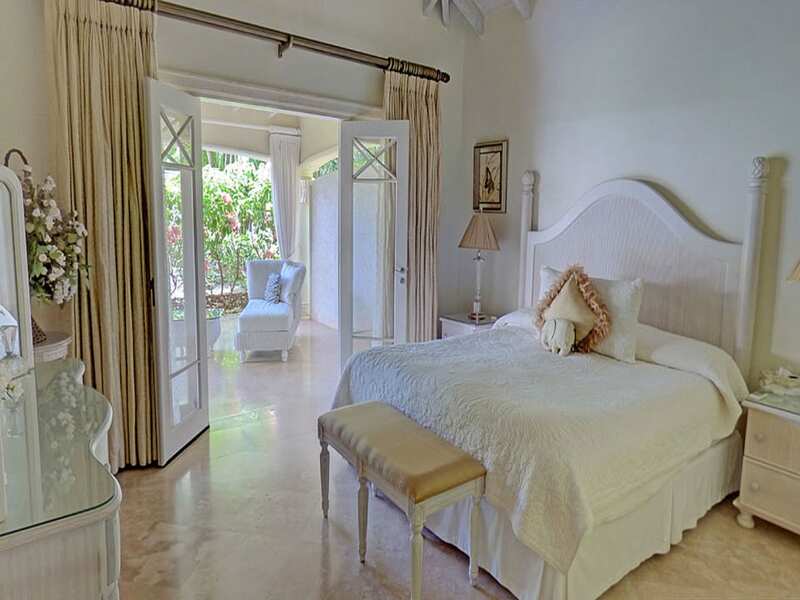 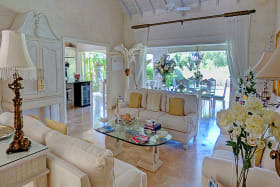 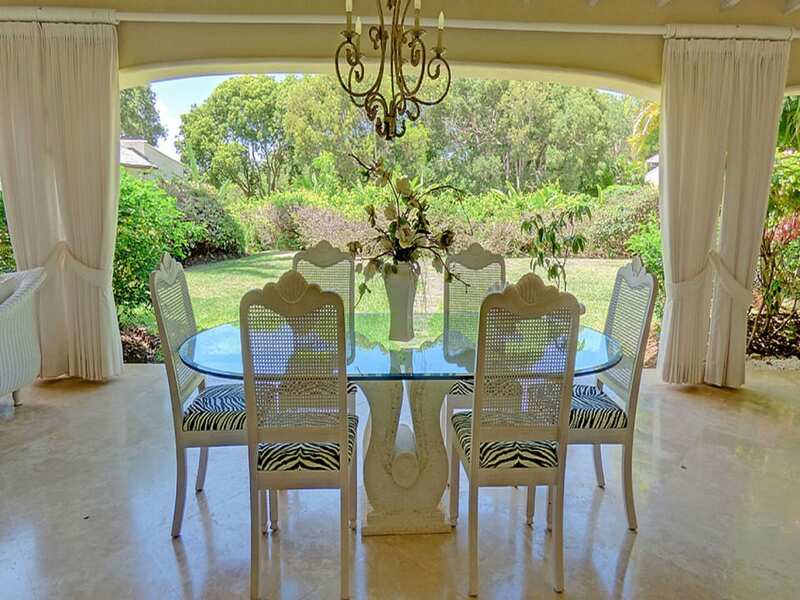 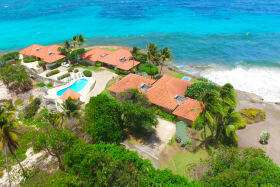 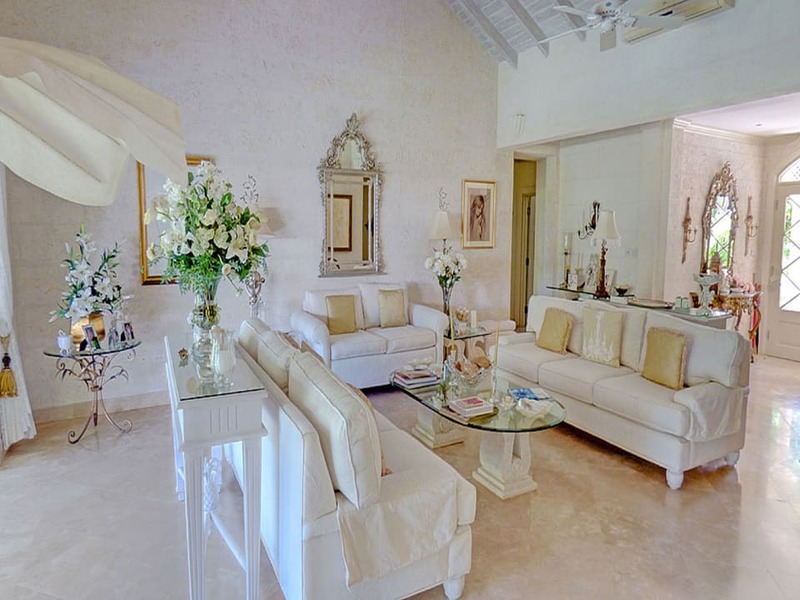 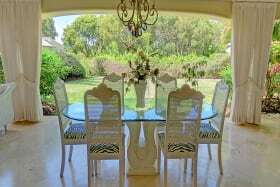 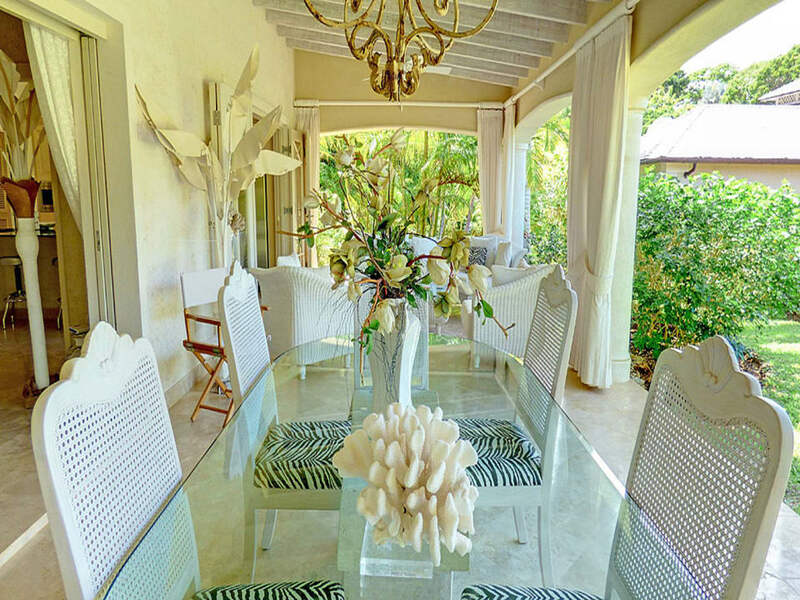 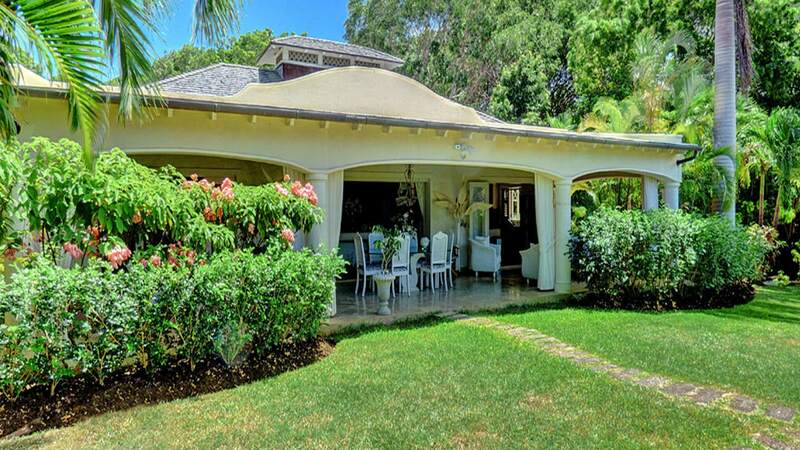 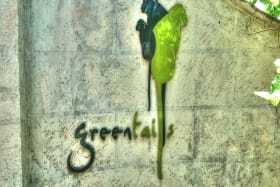 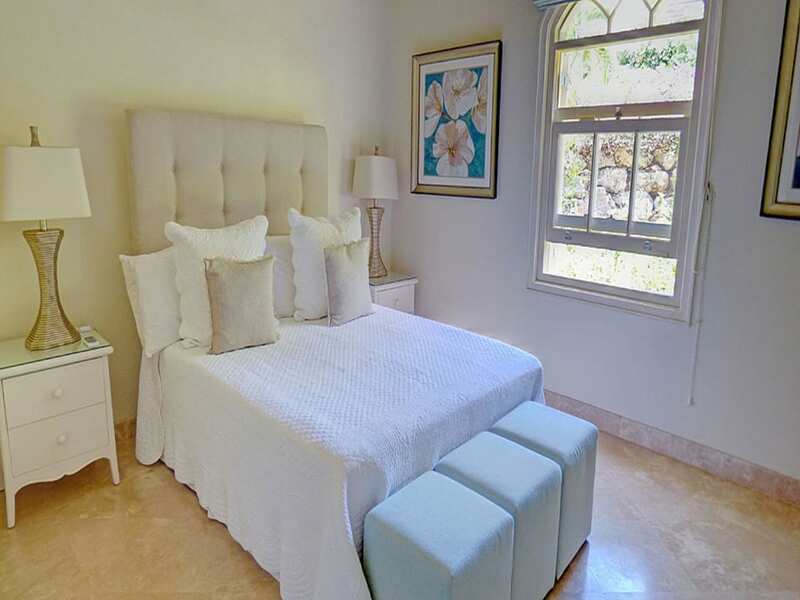 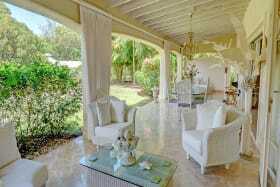 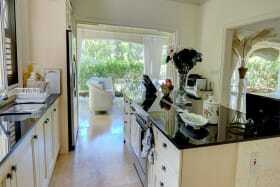 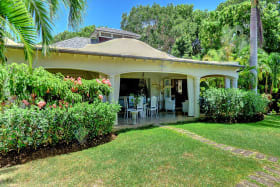 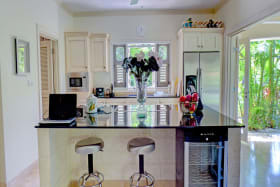 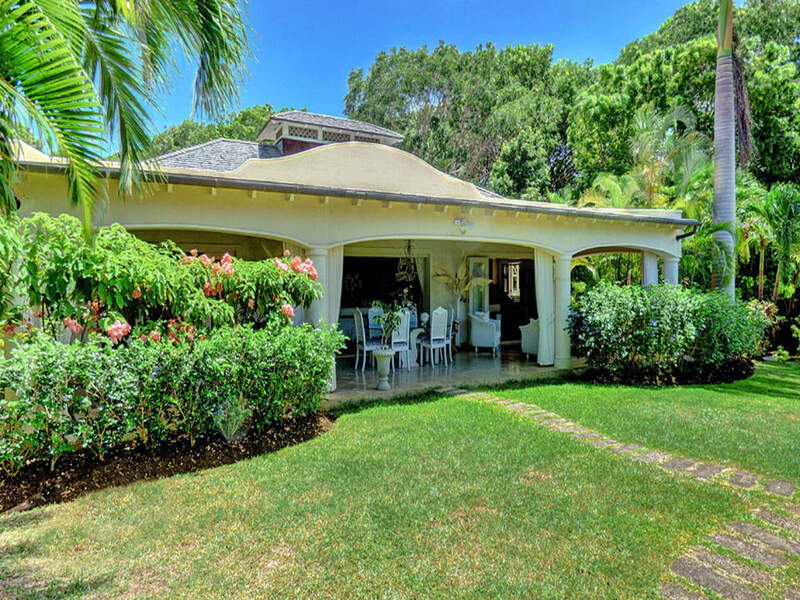 The villa is surrounded by beautifully maintained gardens with mature mahogany trees and lushly flowering plants; expertly lit with low wattage lighting, the gardens have a romantic atmosphere in the evenings, ideal for sunset cocktails and dining under the stars. 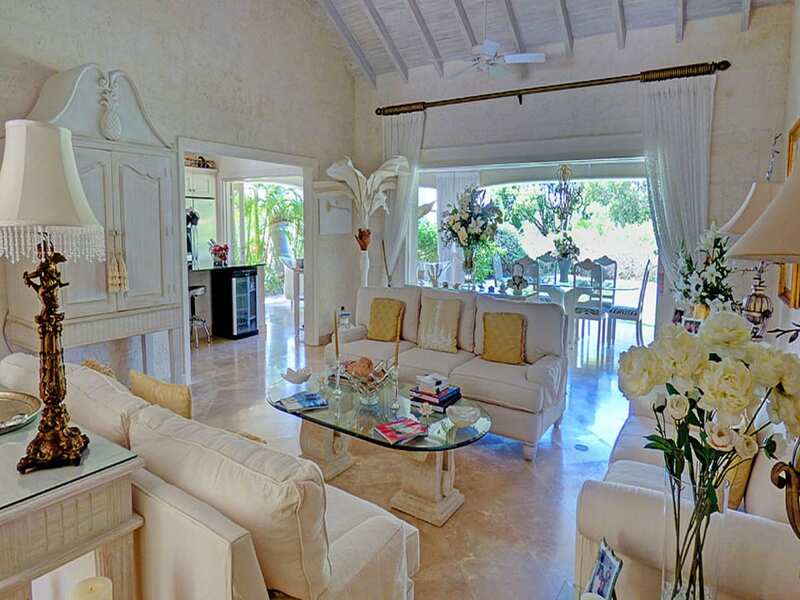 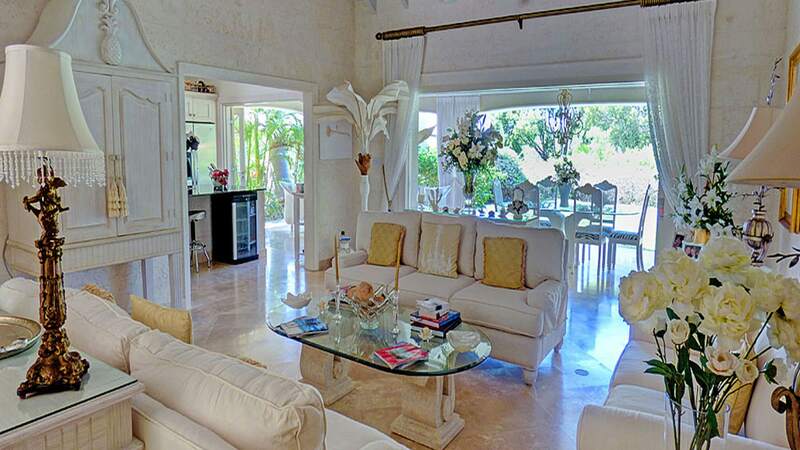 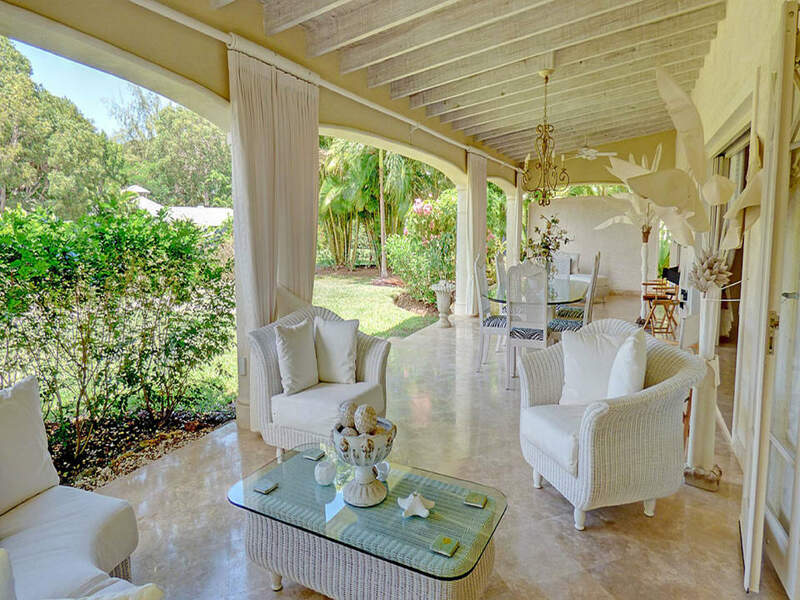 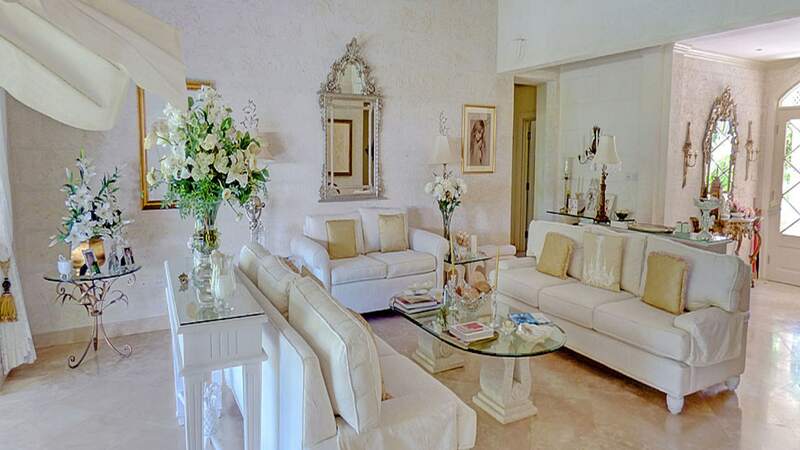 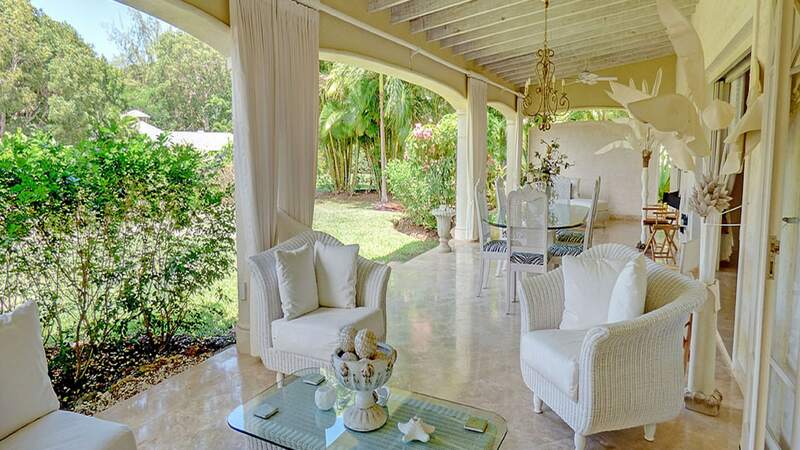 With high ceilings and doorways and a steady stream of tradewind breezes throughout the home, Villa Two offers a luxurious setting that exemplifies an attention to detail and finishing of the highest calibre; floors of elegant marble and coral rendered walls enhance the colonial-style architecture, creating the ideal island retreat.